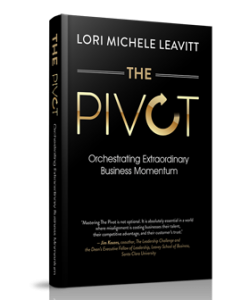 Collaborative Action – Page 3 – Align, Engage, Pivot, Gain Momentum! Who in your organization has a role in executing strategy? Answer: Everyone. 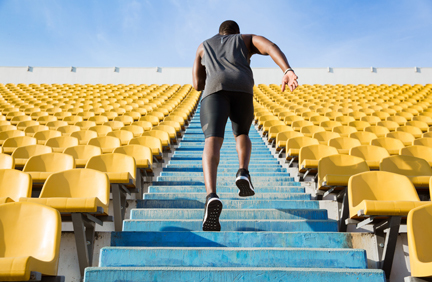 This first post in the Extraordinary Momentum Series offers 5 key ideas to help you get clear about best next steps, and how you can help others get clear about their best next steps. When you are nimble, you are aware and open. You rarely get blocked or stuck. If you do – if someone, something, or even your own mindset or limiting beliefs – get in your way, you have what it takes to move around, over, under, through. Let’s talk about being nimble – in business, career, life…It’s so possible! Empower others to initiate change. 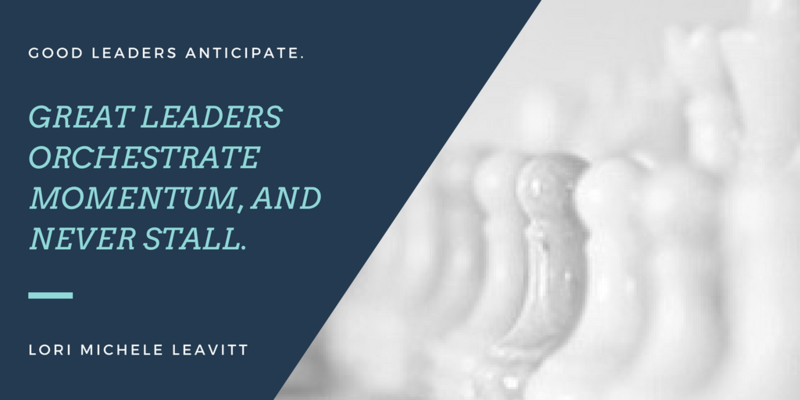 Leaders orchestrate. Those of you who know me or are getting to know me… understand that I am all about business vibrancy. In my terms, that translates to a nimble organization, continuously building its business value, and a great place to work. An organization with these traits has what I call “Aligned Momentum,” which I show in the visual above this post and write about in my book (you can find an excerpt here). For over 20 years the average results from employee engagement surveys have shown a rate of disengagement at over 30%. Aon’s recent 2017 Trends in Global Employee Engagement reports that 41% of employees are disengaged and feel undervalued. 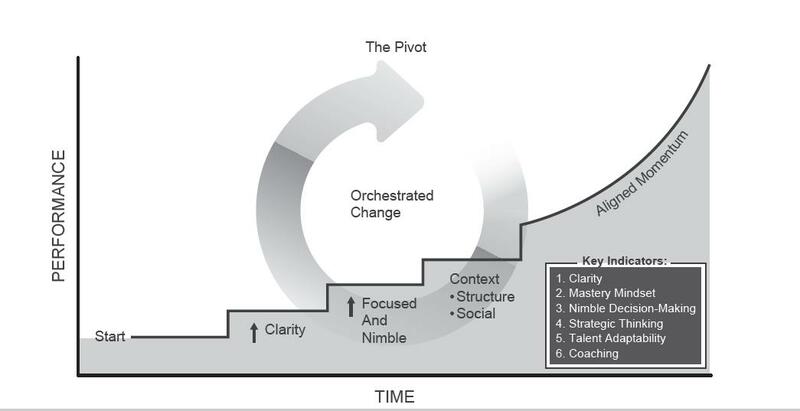 What this reflects, at least in part, is a lack of empowering employees to initiate change – a critical step in a Pivot toward Aligned Momentum. As a leader you can’t change a person but you can change their context. A critical part of a leader’s role is to build others up. Great leaders are highly skilled at this. Good leaders sometimes give up because they are not yet skilled in communicating in a way that empowers and inspires others. This is a skill worth developing. You can create a safe place in which you and others become aware of how you each see the world. You can adjust how you communicate so that there is understanding of what you say, in the way you intended it, and that you care. Aim to be a Great Leader? Don’t be a Hero. 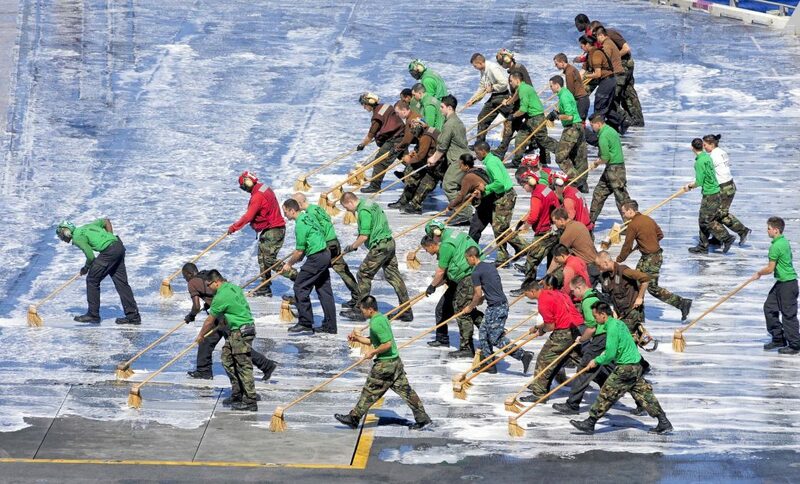 We love our heroes. They stay alert for danger and then swoop in to save the day. 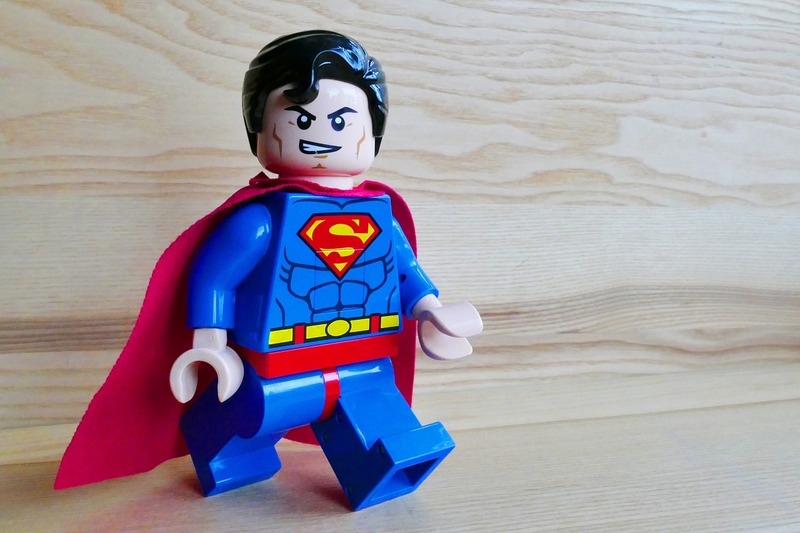 Everyday heroes may not be looking for danger but they are wired to be the person who saves the day, or in a workplace perhaps it is that they are the go-to person to solve a sticky problem. A great leader isn’t the person to solve every problem, even if he or she could do so. A great leader builds up others so that they solve the problems they encounter or foresee. This is especially powerful when it creates closer collaboration within a team and across teams. Does this mean you never help solve problems? No. If you (still) are an expert in a particular area or topic, and the team asks you to step into the problem as an expert, then you’ll do so. At that time you are in the role of the expert and not in the role of the leader. 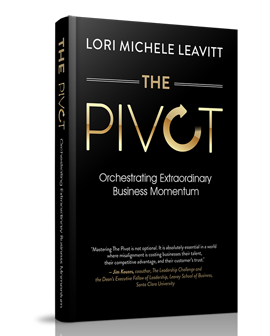 The Pivot: Orchestrating Extraordinary Business Momentum. Safe to speak up. Power to be heard. Are you including effective communication as an area for growth in performance? An important aspect of coaching for better performance is aimed at communication. 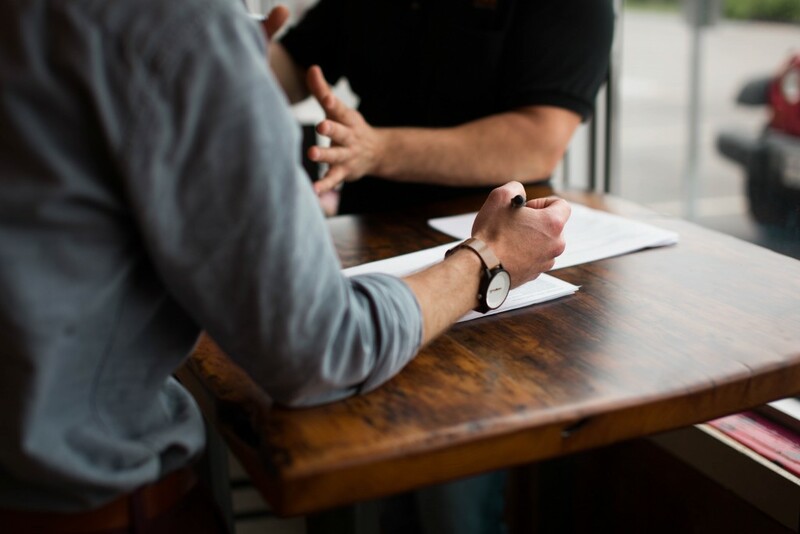 This includes improving the dynamics and effectiveness in meetings as well as helping individuals be more clear and concise in their delivery of ideas and feedback. A recent article by weforum.org speaks to the unheard voices of women in the workplace. Kill Performance Measurement & Ratings? Today’s news shouts that traditional performance management is “bad.” “We’ve killed performance ratings!” and “We’ve killed the annual performance review!” are phrases being touted as if, by removing a process, the company has instantaneously changed its culture. In many cases this feels more like marketing than real change. It takes courage to change the behaviors driving the culture that may not be working for you right now. Excellence – Found, Made or Elusive? 4. that employers are so far below excellence that no individual could be excellent in their employ. Where’s the issue? Is it in the selection? hiring? alignment of person to role? management? something else? all of the above?